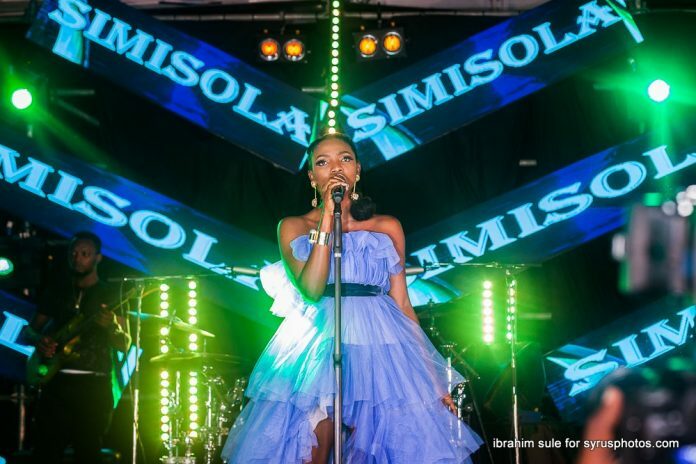 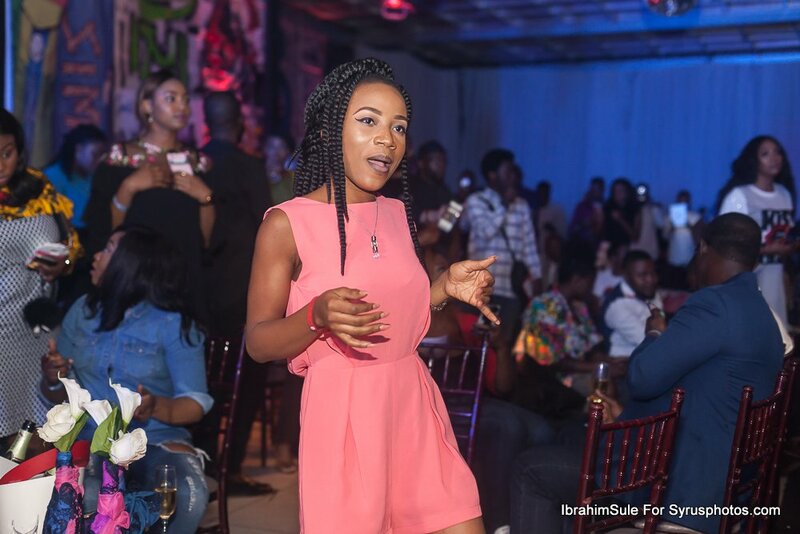 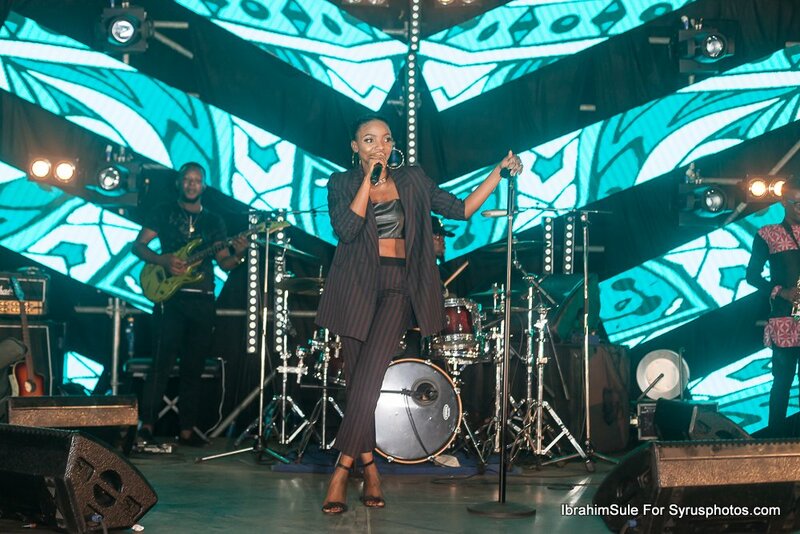 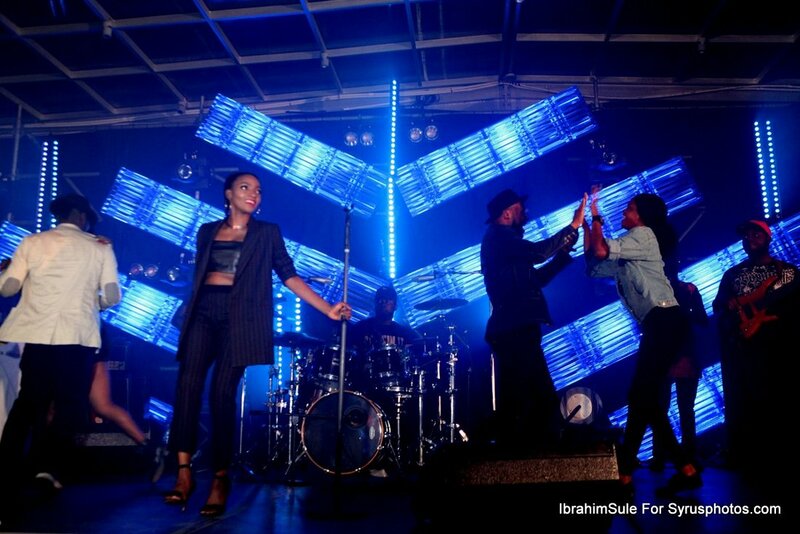 Simi’s album is out, and has been the talk of the city for the past week, and no doubt the album launch was also going to live up to the hype. 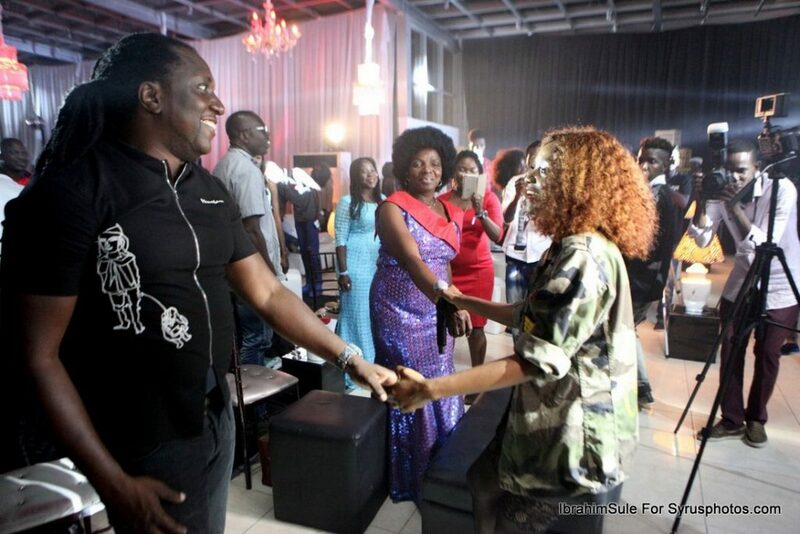 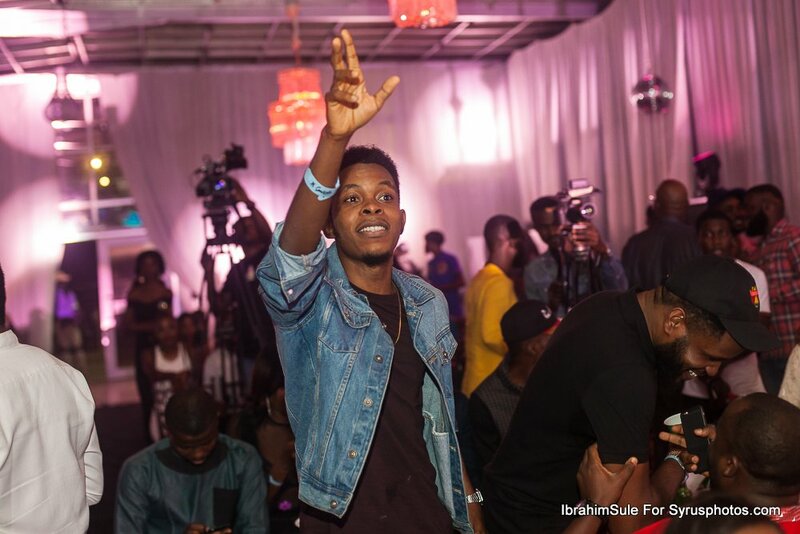 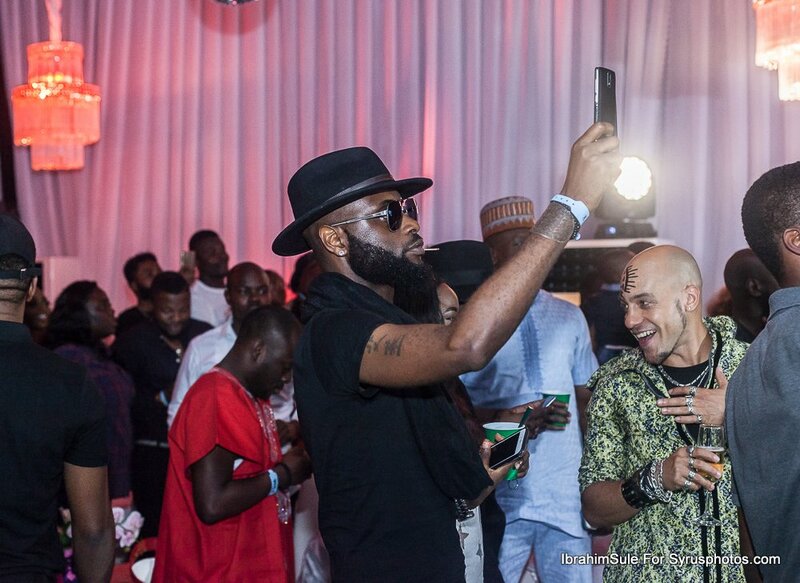 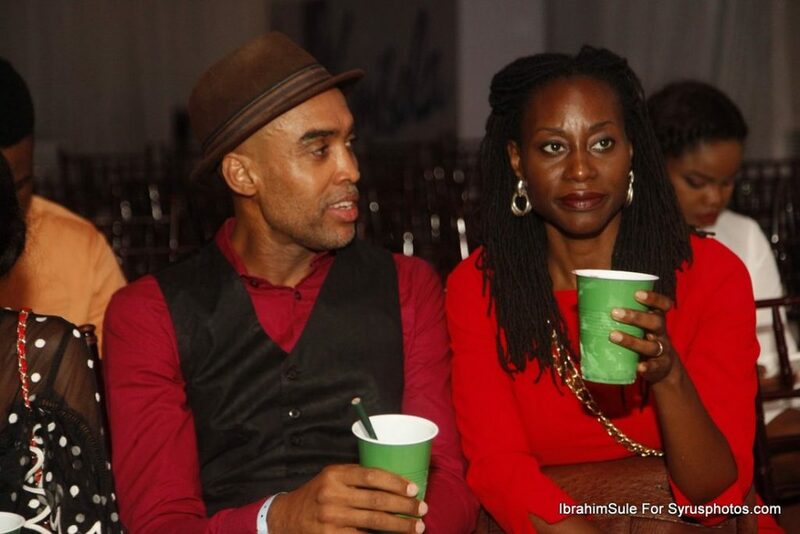 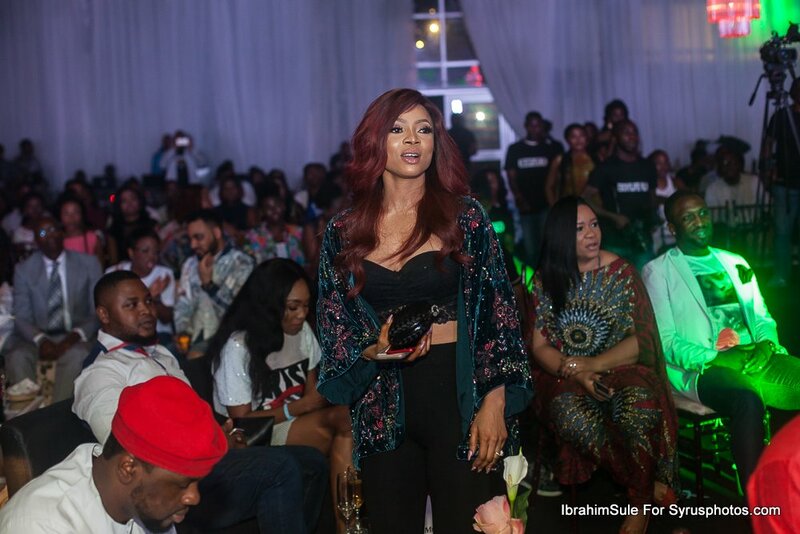 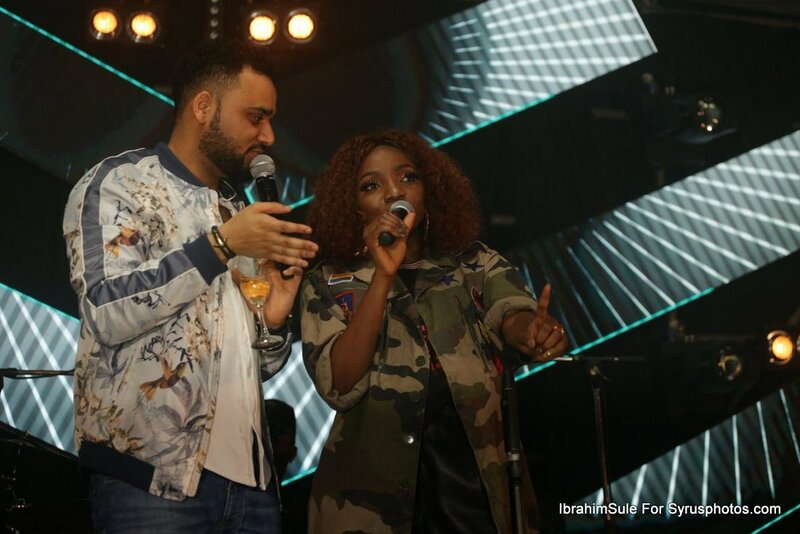 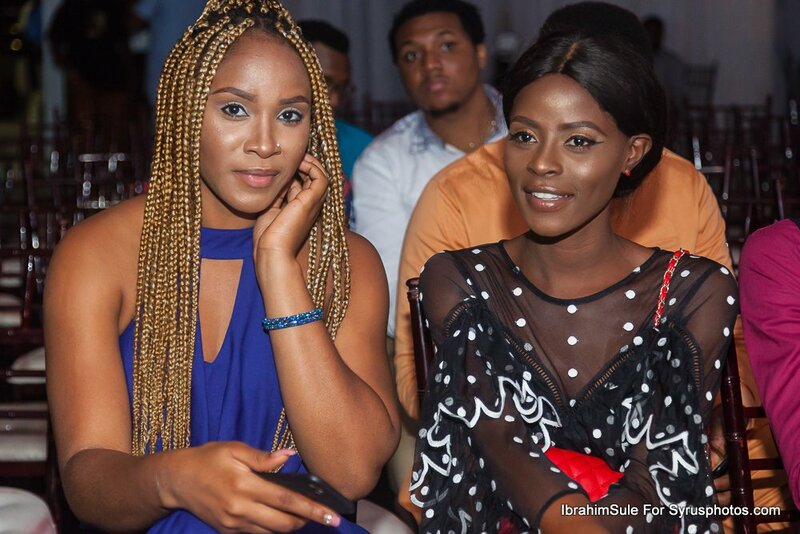 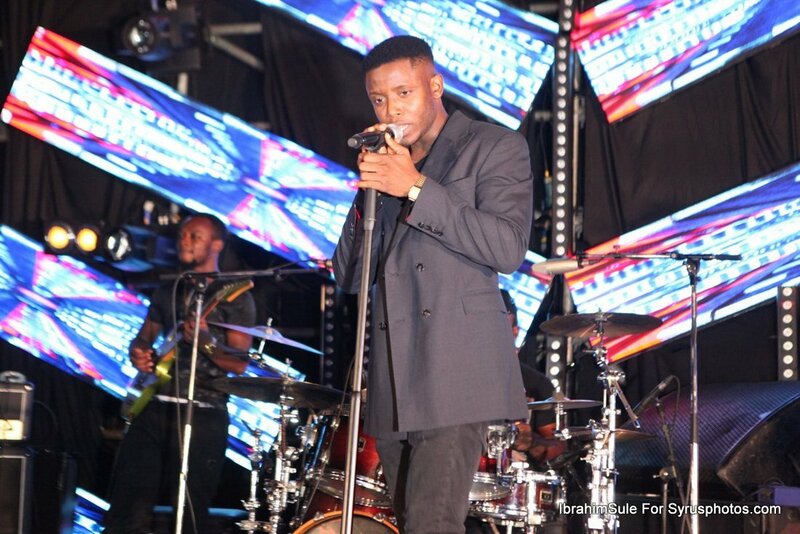 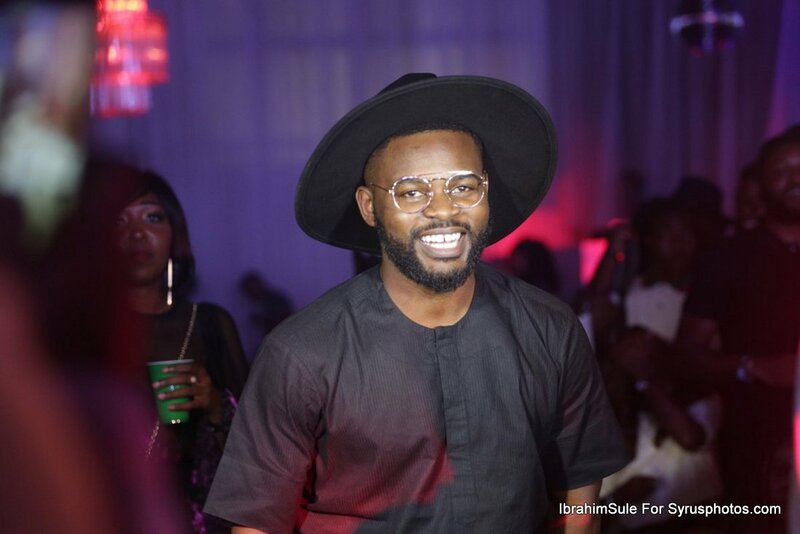 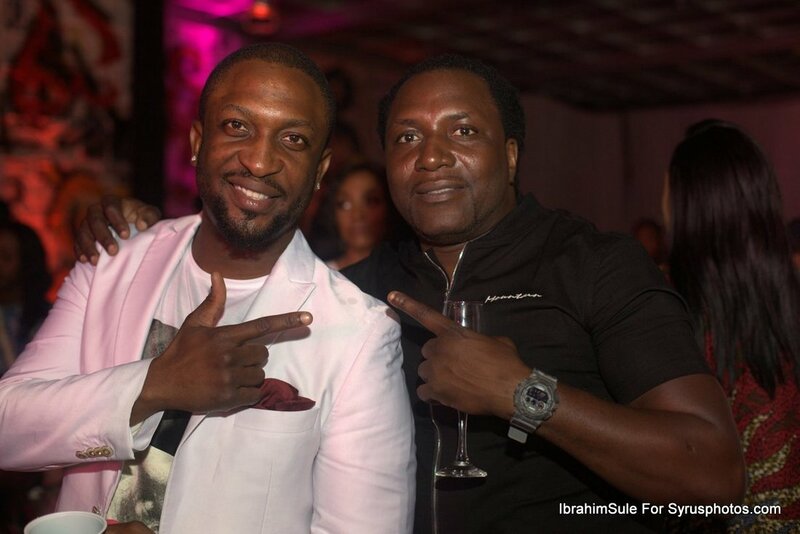 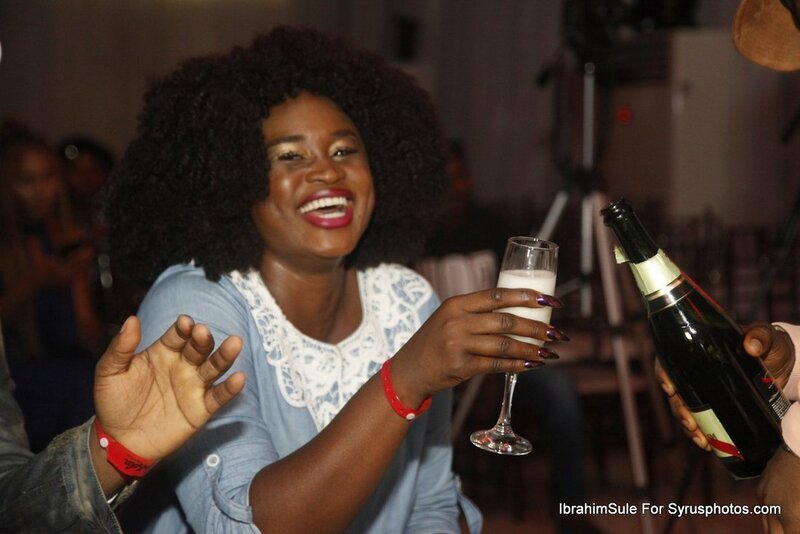 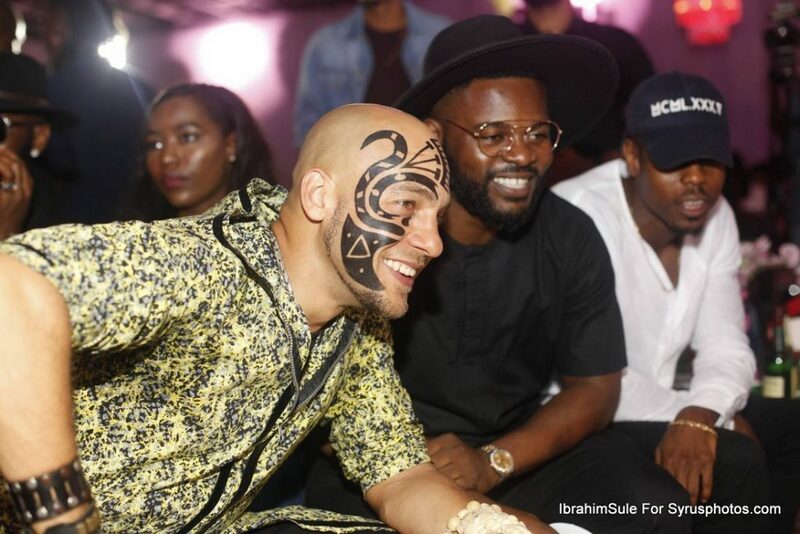 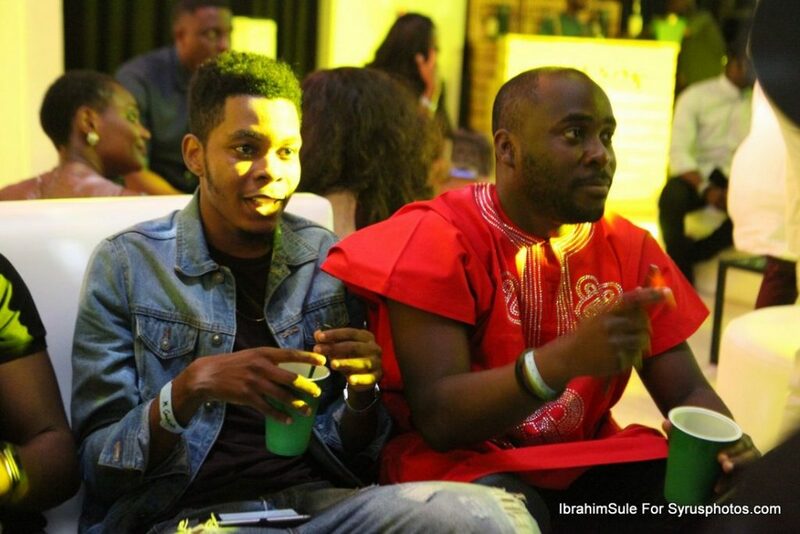 The launch event took place at the Lekki Coliseum and features a host of celebrity faces, including Falz, Bez, Dare Art Alade, VJ Adams, Ade Bantu, Bolanle Olukanni, Adebola Williams, Toke Makinwa, Bizzle and a host of other with IllRhymz being the host for the night. 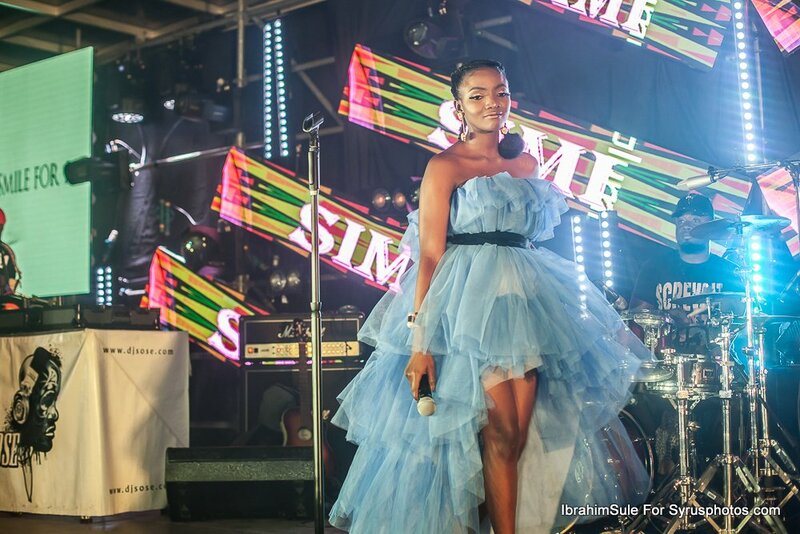 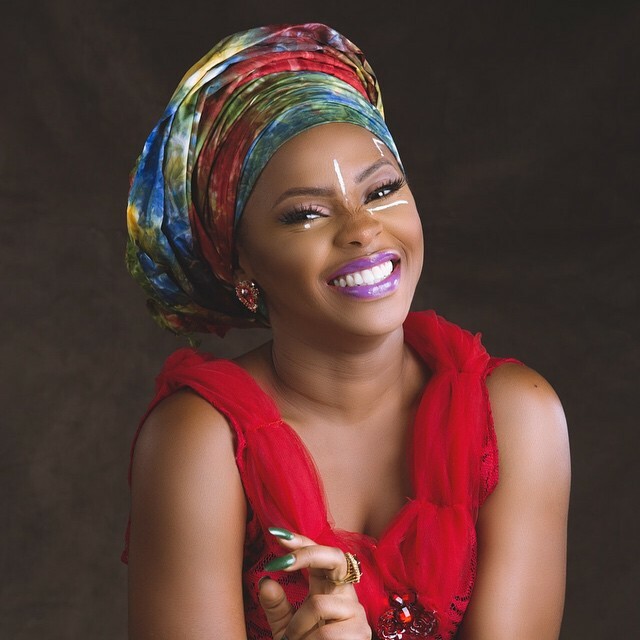 The night featured Simi performing some of the songs from her 12-track self-titled album, including songs like ‘Remind Me’, ‘Angelina’, ‘Take Me Back’ and more. 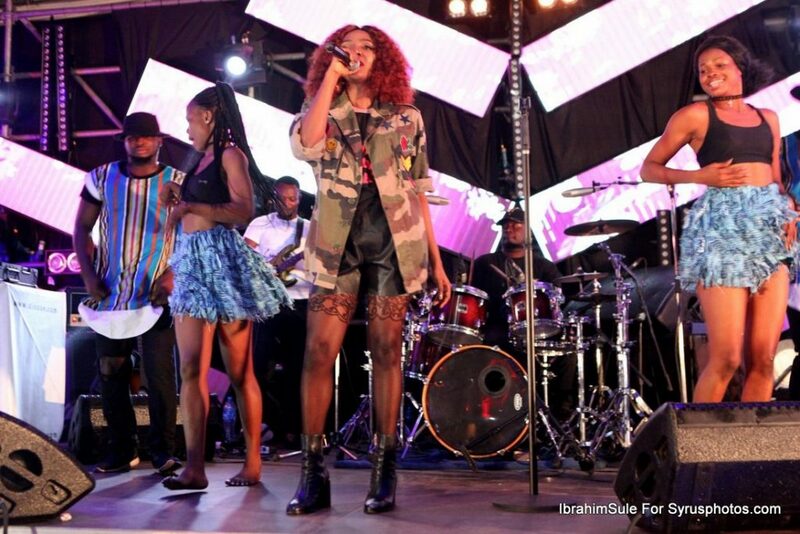 wow, i wish i had gone to watch it..